Griffin Partners Office Fund III has acquired 520 Post Oak, an office building in the Post Oak Park development north of San Felipe Road in Houston. HOUSTON – Griffin Partners Office Fund III has acquired 520 Post Oak Boulevard, a 155,147-SF office building, east of Loop 610 near Houston’s Memorial Park. The sellers, balandis real estate AG and Griffin Partners, were represented by HFF senior managing director Danny Miller and associate John Indelli. 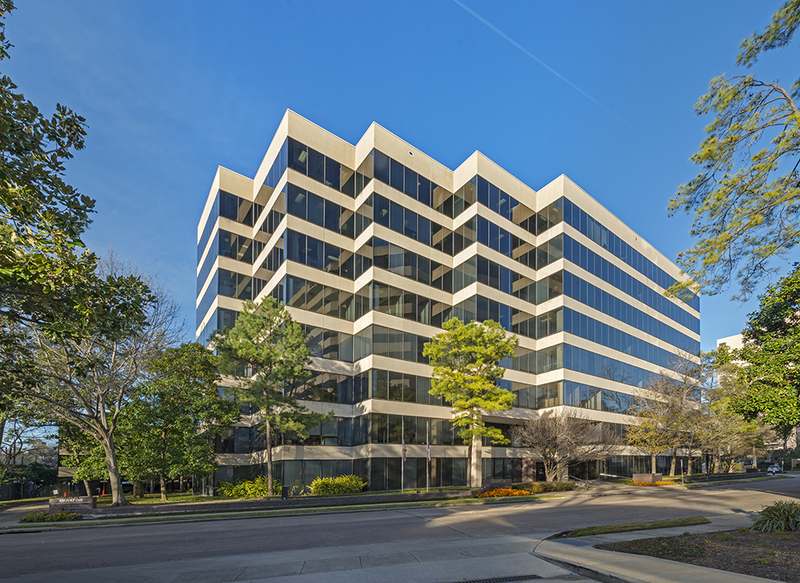 520 Post Oak Boulevard building is situated in the heart of Post Oak Park in Houston’s Galleria submarket. The eight-story building is 90.1 percent leased to a diverse roster of tenants in the real estate, financial, professional services, energy and transportation service industries. Houston-based Griffin Partners is an owner and operator of commercial real estate properties throughout Arizona, Colorado, North Carolina, and Texas with a current portfolio of 4.5 million SF valued at over $750 million. Griffin Partners was formed in 1980 by Fred Griffin, who was formerly with Friendswood, and Conley Juban. The firm was known as Griffin Juban Cos. in those days. Griffin Partners has acquired, developed, or managed over 11.7 million square feet of office, retail, and light industrial property since its founding, valued at over $1.6 billion. The 520 Post Oak buildng was purchased by Griffin Partners Office Fund III – its third investment since its inception in June 2016. Fund III now owns 715,000 SF in three assets totaling over $128 million in value.